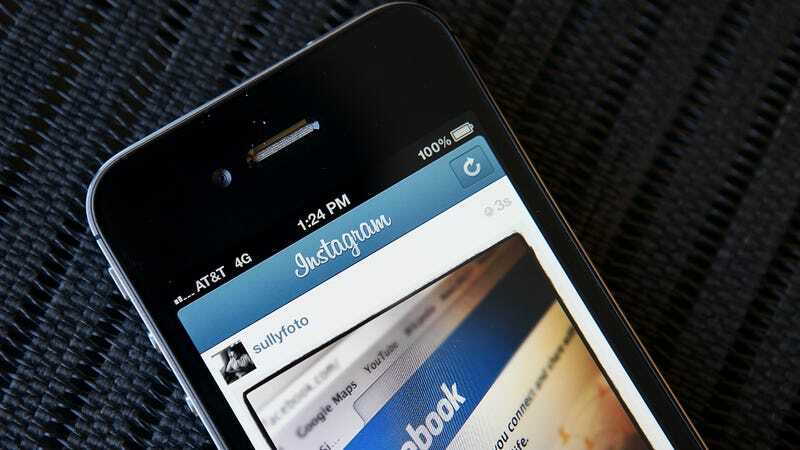 For people with visual impairment, Instagram just got a bit easier to use. The photo-heavy social media app announced two new features today that will let screen readers read photo descriptions generated through artificial intelligence as well as custom text written by users. The automatic alternative text relies on object recognition to generate a description. The feature can be used on Instagram’s Feed, Explore, and Profile pages. Essentially, you’ll be able to scroll through a feed and hear what Instagram’s software thinks it sees in each photo as you browse. Instagram isn’t the first social media service to add accessibility features for people with visual impairment. Both Twitter and Facebook have offered accessibility options, including image descriptor text, for years. Still, it’s nice to see such an image-heavy app like Instagram take the time to make sure its accessible to everyone.